Plan your trip today! 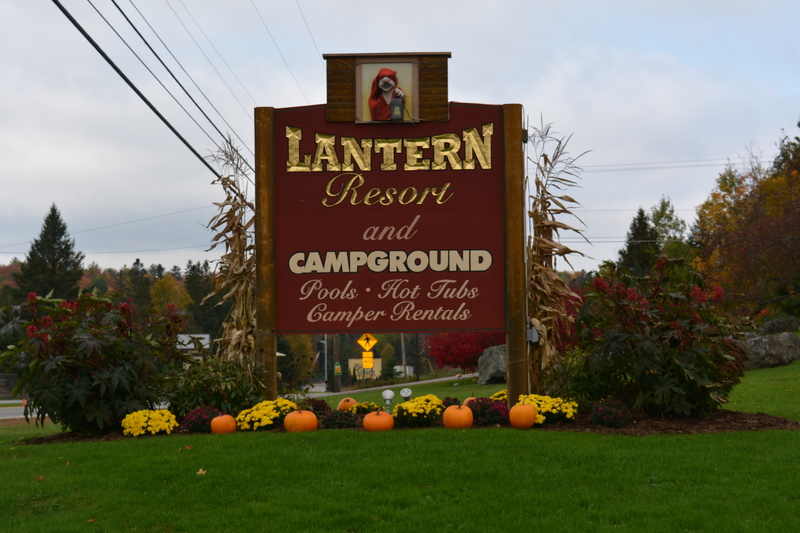 Reserve your Camping areas and motel rooms with easy online booking! Join Miss Appleseed and learn about some of New Hampshire’s traditions. Have fun participating in arts and crafts projects and make your own delicious caramel apple. A yummy time will be had by all. 5:30: Hop on the hay wagon for a tour of the campground! Meet by the lower pool. 6:30: Join us for an Apple Festival at the food truck to make caramel apples! 7:30: Marshmallow Roast around the campfire! We provide the marshmallows you bring the stick. Meet at the campfire circle. 6:30: Arts and Crafts – Come have some fun! Meet at the pavilion. 7:30: Build your own S’mores – We provide the marshmallows and graham crackers, all you need is a stick and a chocolate bar. Meet at the campfire circle.